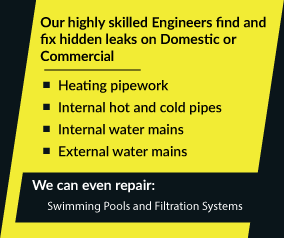 Did You Know That An Underground or Central Heating Water Leak Could Be Costing You Hundreds of Pounds Per Year? 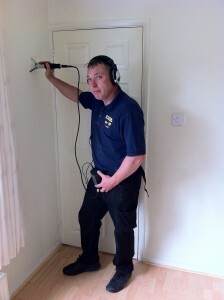 In our line of business we obviously meet a wide variety of business and property owners, tenants and landlords in Nottinghamshire who are worried about the leaks they both can and can’t see in their home or business. Leak Correlation – this advanced system can detect multiple leaks accurately over a distance of some 600 meters. This system detects the leaks that other systems might miss. We never, ever dig holes based on guesswork and the hope of finding your leak – we only excavate any section of flooring or lawn once we have precisely located your leak, minimizing any disruption to you. 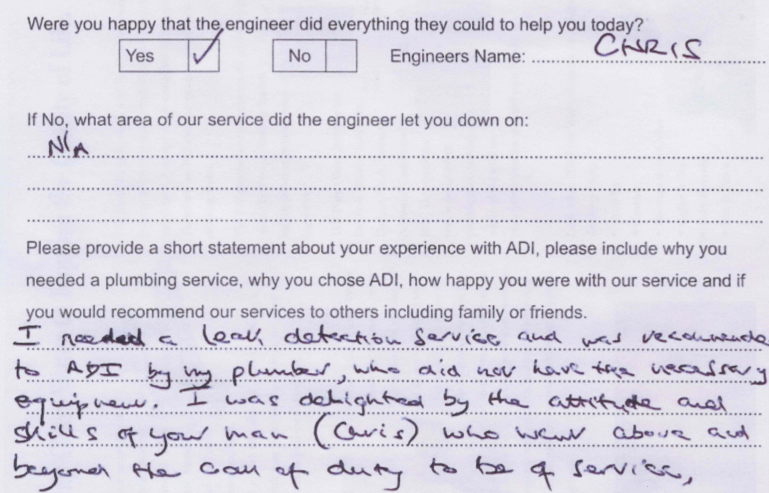 Using ADI Leak Detection and repair services means saving yourself thousands in labour and repair costs. 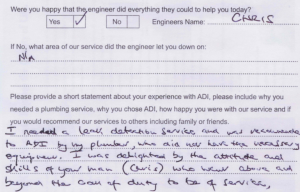 So now you know what our customers think of our service, and the solutions to your water leak problem that we can provide, why not give us a call on 08007313843. Your call will be answered by one of our knowledgeable, helpful and friendly staff.